﻿August G…uest #17: A Unique Japanese Breakfast – Pancakes On A Stick! 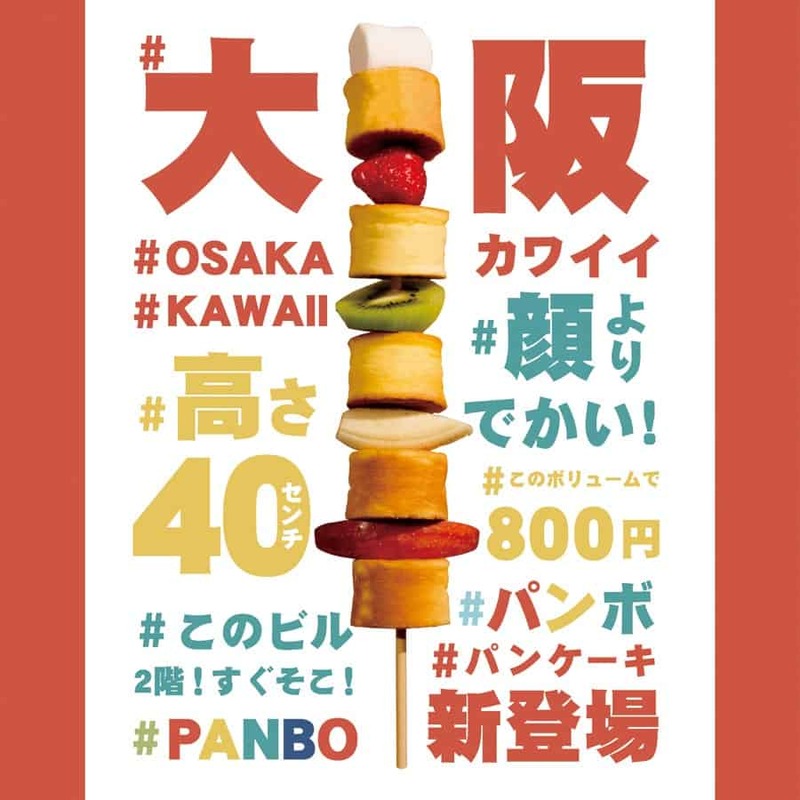 Here’s the hot new fad in Japan – and it looks like delicious food art! It’s called the “Kushi Pancake” or “Skewered Pancake”, and it’s from a restaurant in Osaka Japan. 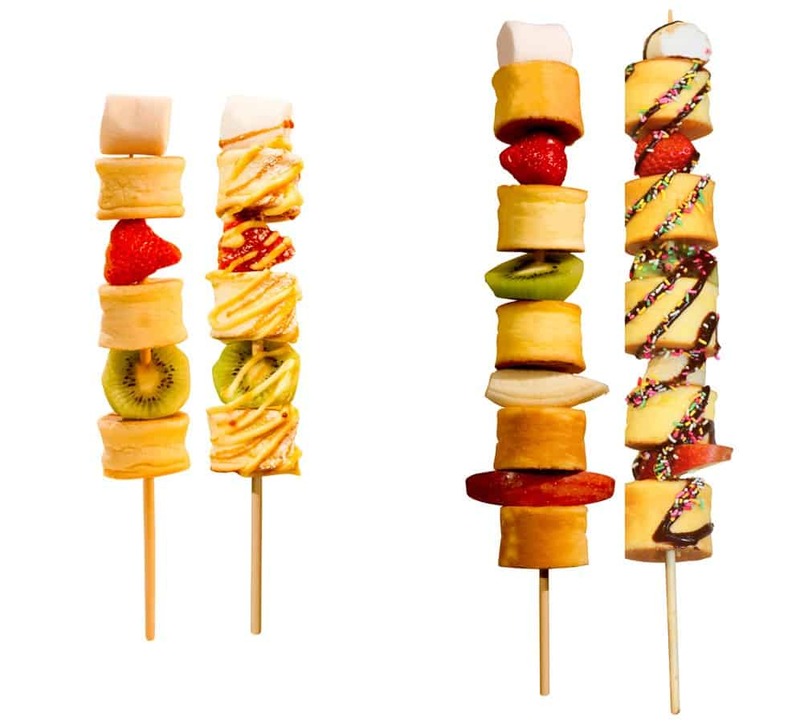 Their unique breakfast involves skewering miniature pancakes on a stick, along with slices of fruit and marshmallows. 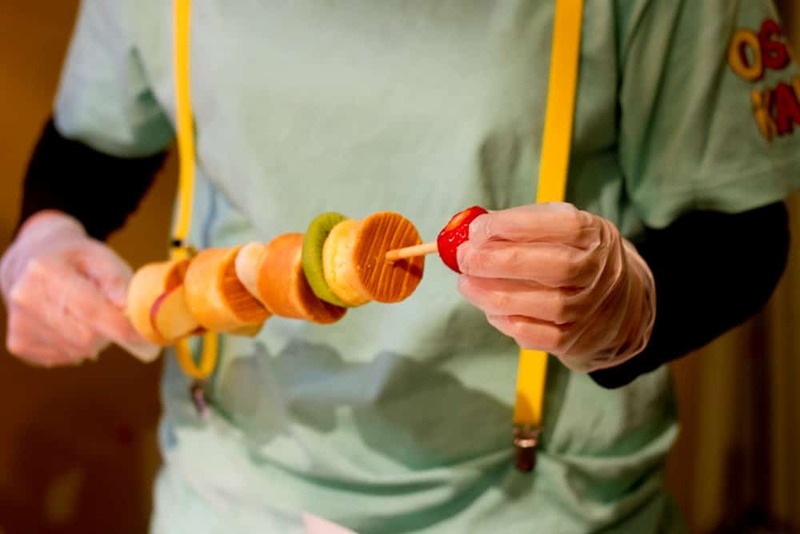 Customers then “dress” their mini-pancake skewers sauces, sprinkles and other condiments that are sitting nearby – what a fun idea to try and home with kids! This is such a fun thing to do with children. Thank you for sharing. I have another really unique one for kids as well…and plenty of fun ones for adults too…I’ve been accused of being a “baconholic” but you can do creative things with it! I am going to share another one soon as well – you can have so much fun with breakfast in so many imaginative and healthy ways!